Check out my guest post over on A Bubbly Life today! 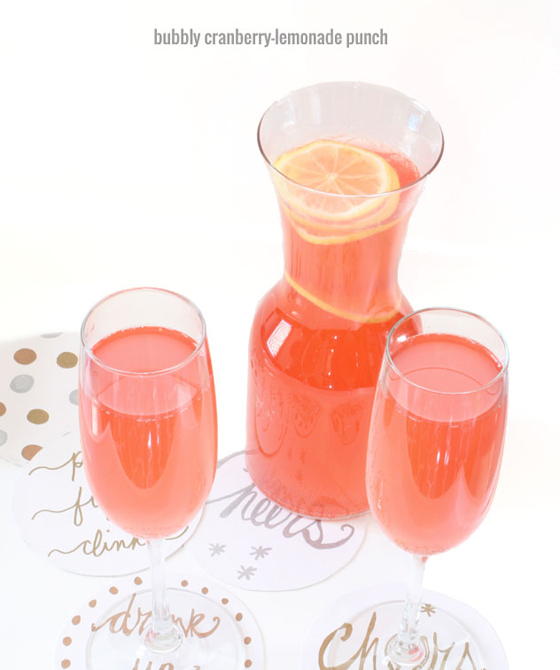 I’m sharing a recipe for my favorite punch, which is pretty AND delicious. Tomorrow come back here for a tutorial on those super cute DIY paper coasters.